Love aviation? Need a new hobby? This course is for you! 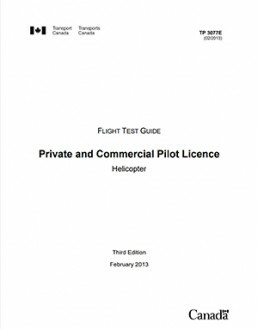 The Private Helicopter Licence is for someone looking to fly strictly for pleasure. Our facility offers a variety of options both full time or part time to train you to become a safe and proficient helicopter pilot. At MVH we are passionate about teaching. Our main focus is flight training and our dedication to it is noticeable when you walk through our door. We are a commercial operator as well with tours and charters, but we have made our flight school our number one priority. We employ highly experienced and skilled flight instructors and hold ourselves to a high standard of training. Most of our instructors did their initial training at MVH which helps maintain our high standards and consistency in training. Students in our Private Helicopter Pilot course will meet and exceed the minimum requirements set out by Transport Canada of 40 hours of ground school and 45 hours of flight training time. The course is a combination of classroom ground school, exercise briefings, flight training, simulator training and hands on experience. Both full time and part time training is available with flexible start dates and personalized scheduling. The Private Helicopter Pilot Course takes approximately three months of full time training. The completion date is weather dependent. The length of a part time course depends on the students schedule and availability. Full time classes run Monday through Friday from 8am to 5pm. Students can expect flights most days, with non-fly days reserved for ground school and study time. Register online or by calling (403) 286-7186. 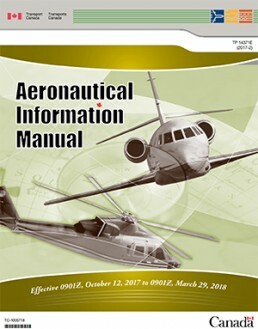 Another misconception is that getting some fixed-wing experience is required before converting to helicopter training. If you choose to train as a commercial helicopter pilot you do not require any previous flying experience. 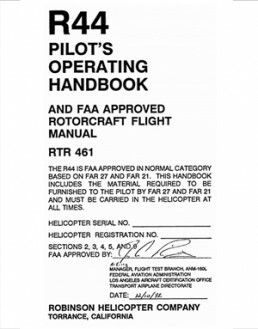 In fact since flying helicopters vs. fixed-wing is quite different, fixed-wing flying may add some confusion to students at the beginning of their helicopter training. You must be a Canadian citizen, landed immigrant or lawfully admitted to Canada as a student. 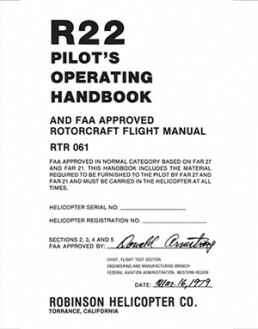 You must be at least 14 years of age at time of first solo flight and 17 years of age to obtain a Private Licence. Hold a valid Transport Canada Category 3 medical certificate. Training may commence before obtaining the medical exam, however we recommend this as a first step to avoid any delays. There are no academic prerequisites, although we do suggest completion of high school. A Discovery Flight combined with a tour of our facility is a great opportunity to introduce you to the world of helicopter flight. 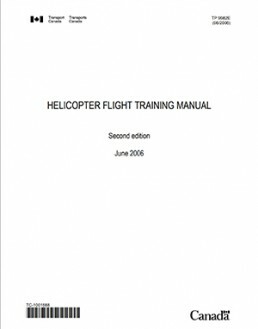 This will provide a good understanding of what is required to become a helicopter pilot and to help you determine if it is the right choice for you. 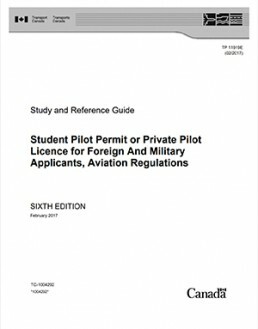 All private helicopter pilots in Canada are required to hold a Category 3 aviation medical certificate in order to validate their Student Pilot Permit and Private Pilot Licence. We recommend all students complete a medical prior to starting class. A medical must be received from Transport Canada prior to any solo flight. Category 3 – medical certificate validity period is 60 months (or 24 months if over 40 years of age). Visit the Transport Canada Civil Aviation website for detailed information on what is included in the Category 3 Medical Certificate Examination at www.tc.gc.ca. 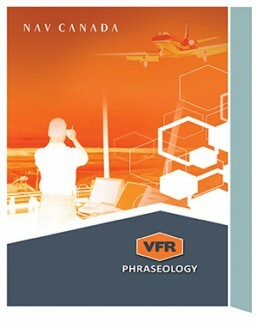 40 hours of ground school and a passing grade (60%) for the Transport Canada Private Pilot – Helicopter (PPHEL) written exam. We have numerous course options depending on the aircraft types you are looking to fly during your training. 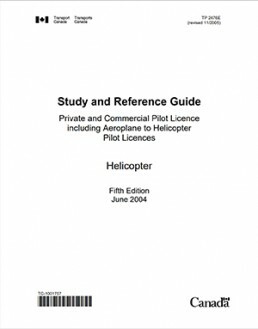 All private courses meet Transport Canada flight training requirements for the Private Helicopter Pilot Licence (PPL-H). 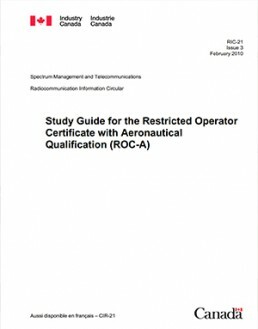 This includes a minimum of 45 hours of flight training time, 40 hours of classroom ground school and exercise briefings, required exams, flight test time and fees, licence and endorsement fees and paperwork courier fees. If you have questions about the courses or if there is a different option you would like to see please contact us to discuss options. 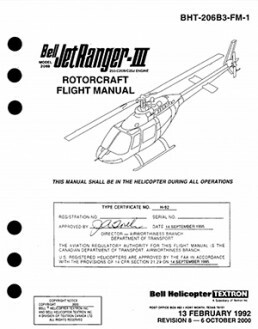 If you own a helicopter or are planning to purchase one, we may be able to train you on it. Please contact us for more information.